Starting this Tuesday, The Bit Beacon will begin its journey to the city of Seattle to attend PAX Prime (2011). Pax Prime runs for three days, August 26th-28th. The festival is a celebration of all things gaming, be it on the tops of tables, in your pocket or on a console. 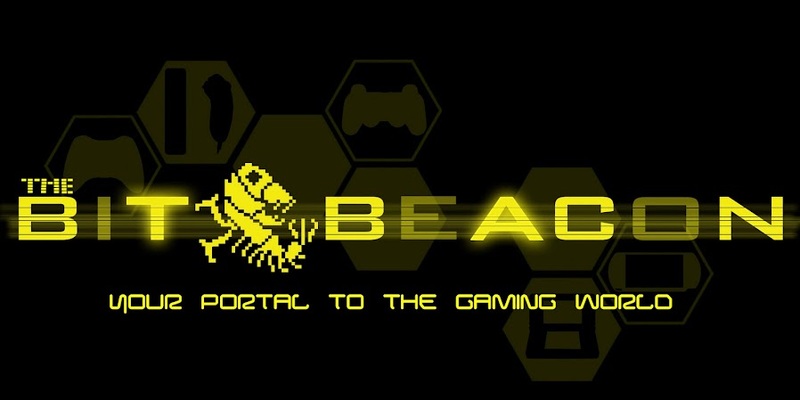 The Bit Beacon will be at PAX Prime in full force. Both Ravenheart and Kodax will be on the floor playing games and in the panels taking notes. We are aiming to have updates daily to the site with our impressions of the latest demos of new and never before seen games. After the show ends we will continue to update the site with galleries, videos and giveaways. We are going to try our very hardest to keep the content flowing during and after PAX Prime. I want to take the time to apologize for our lack of Comic-Con coverage as it was not where we wanted it to be. We will be making it up however, with our PAX Prime coverage. If you are heading to the event yourself we hope to run into you in person or through StreetPass! For more information on Pax Prime, please visit the official site here. When you guys getting a message board. As soon as we get through our PAX backlog over the next few days, Ravenheart has made it a goal to begin work and get the boards up and running. Thanks for asking about this!